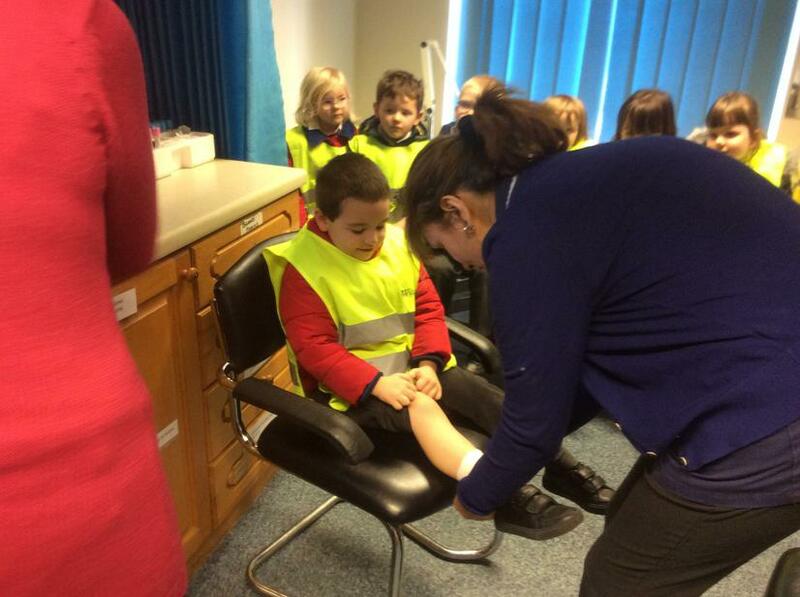 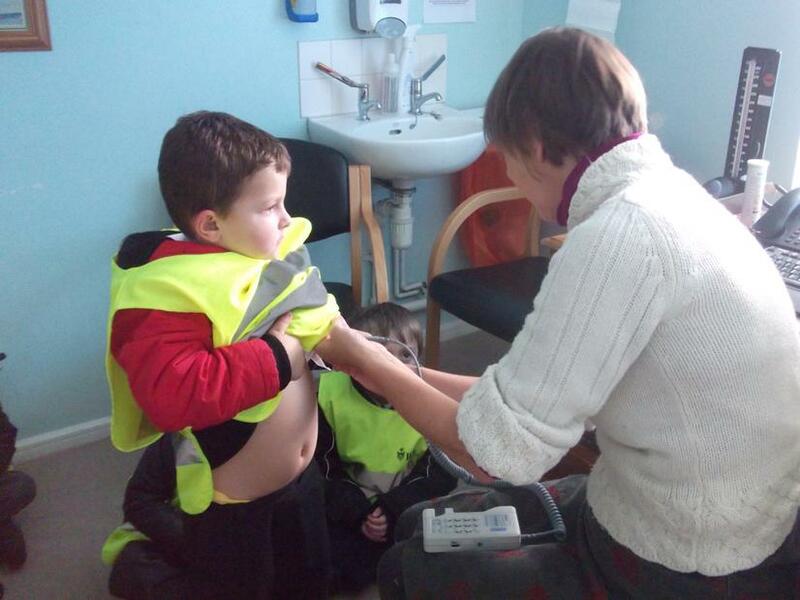 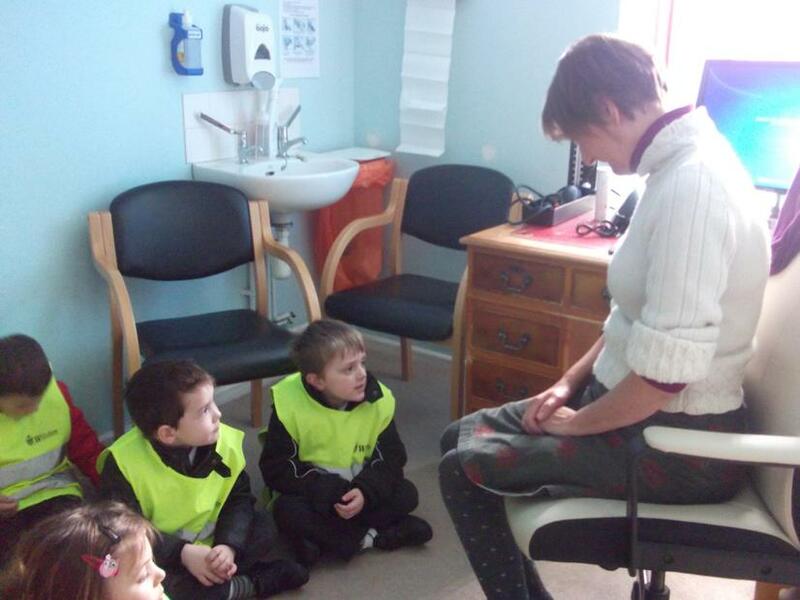 This week we have been learning all about how doctors help us. 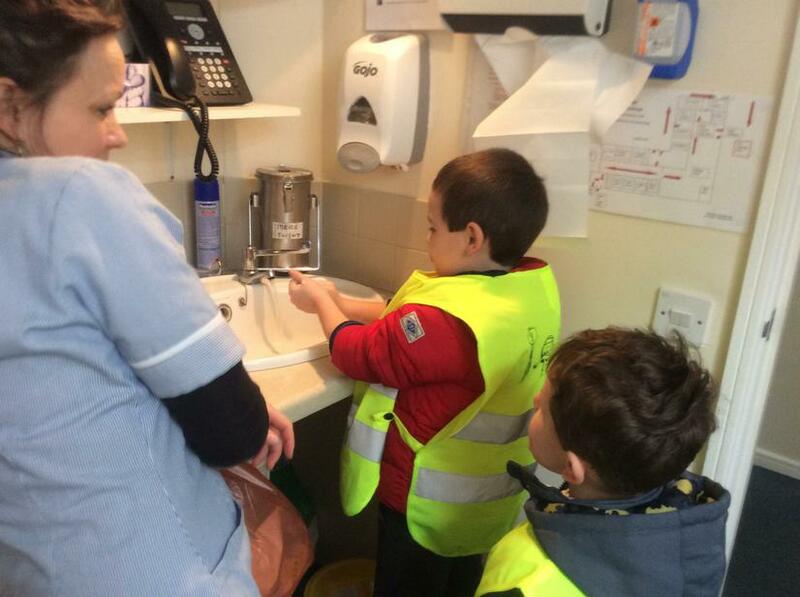 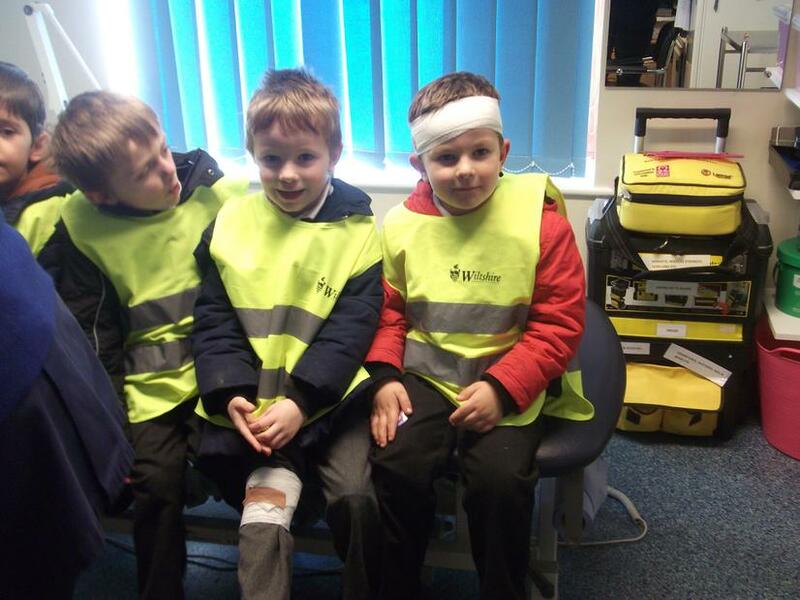 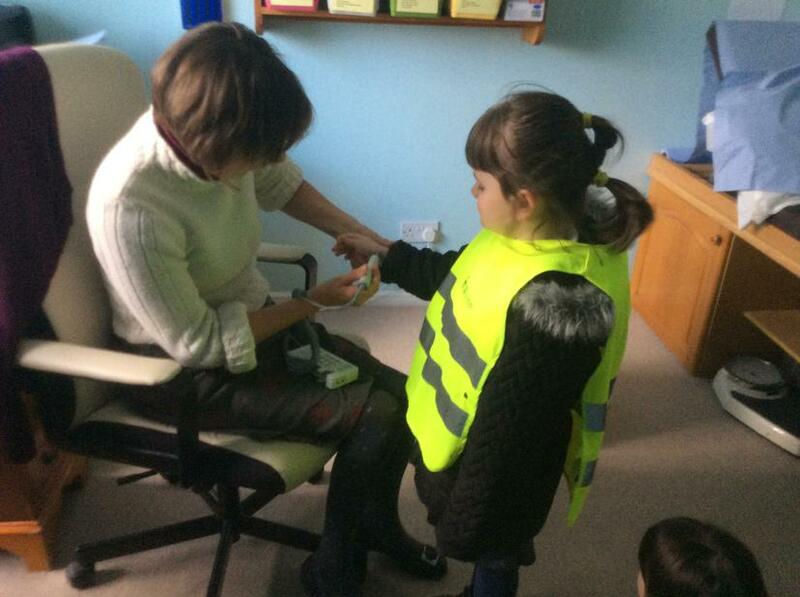 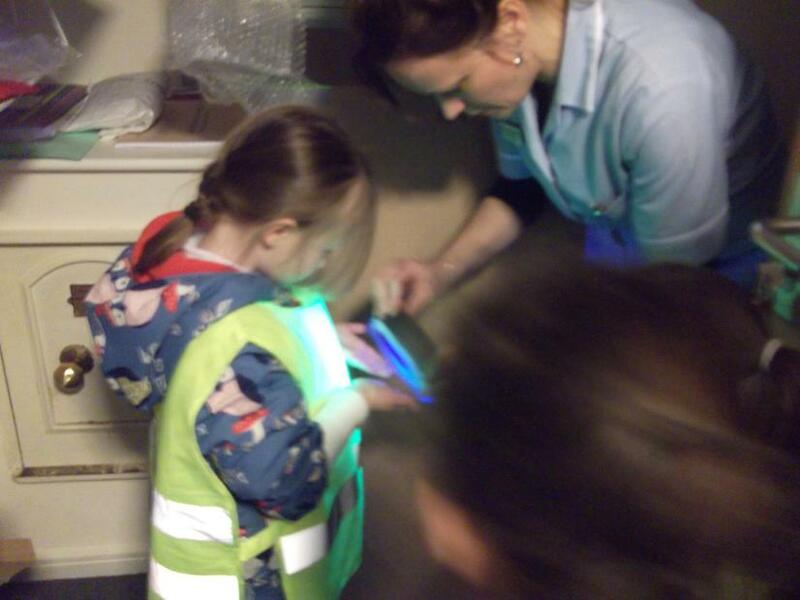 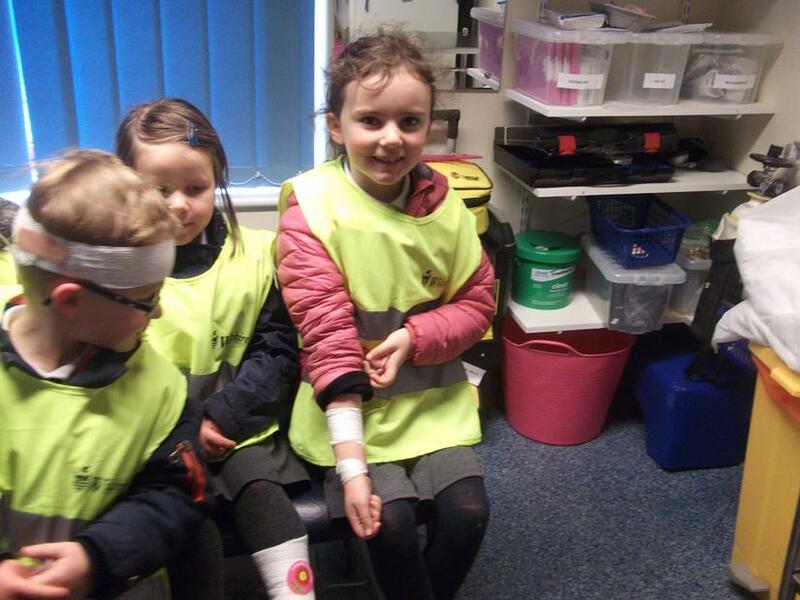 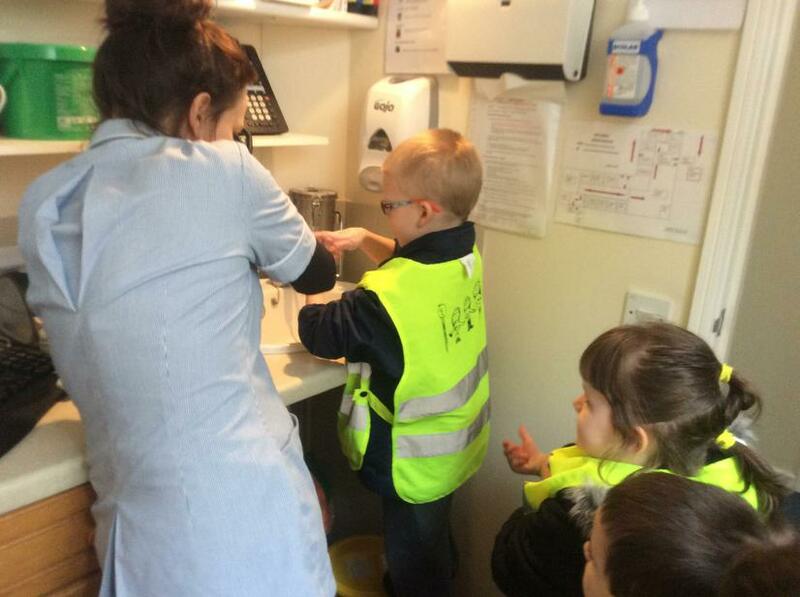 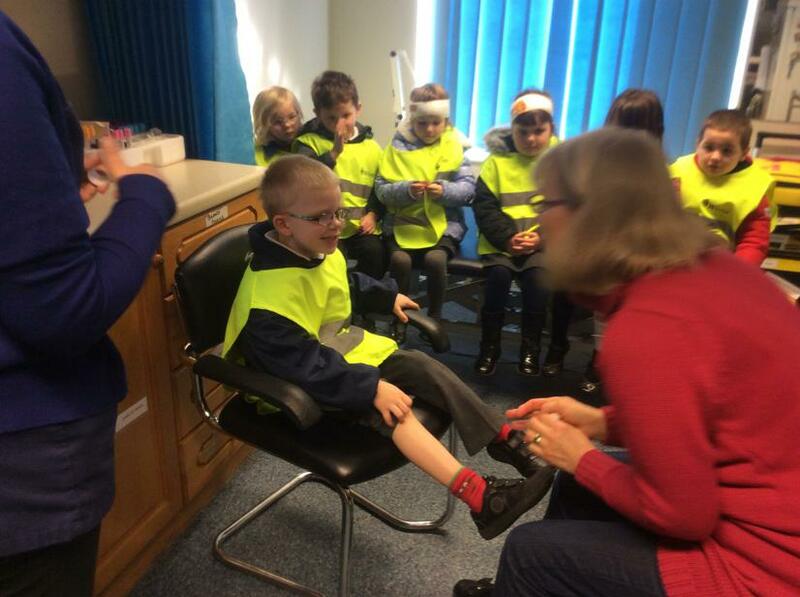 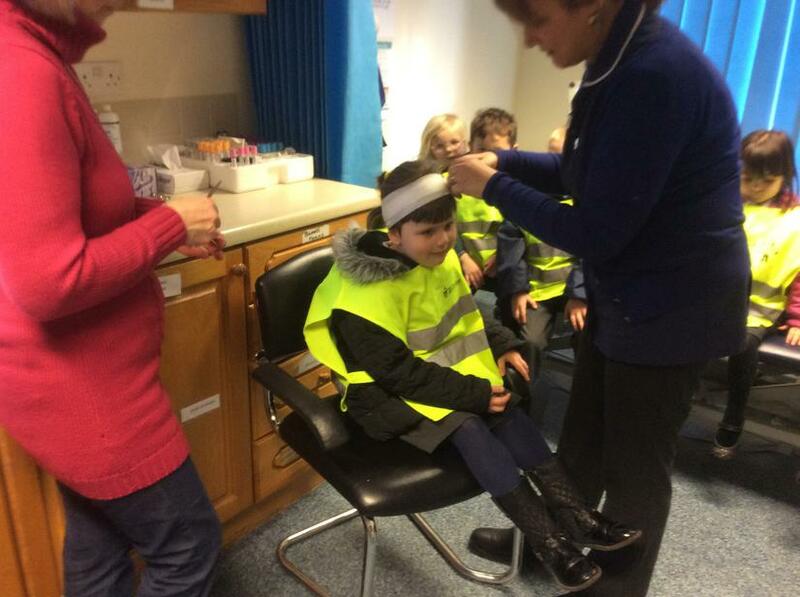 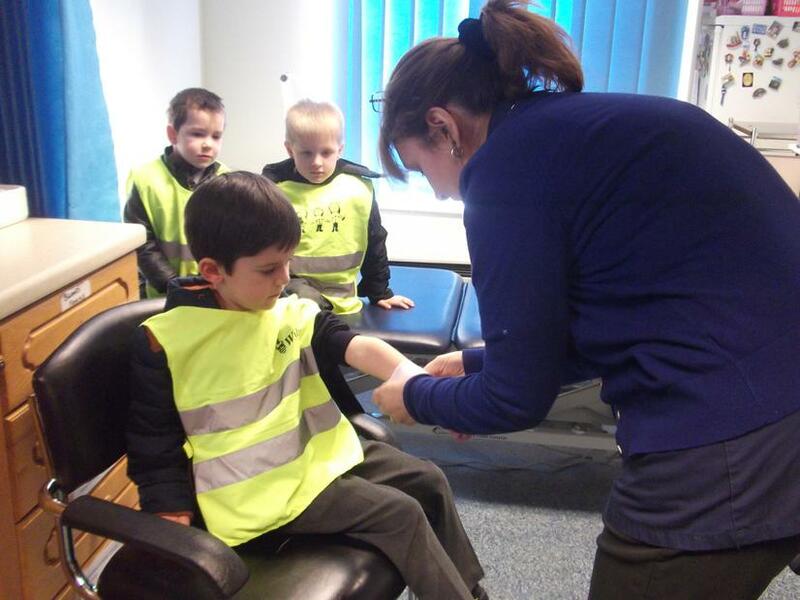 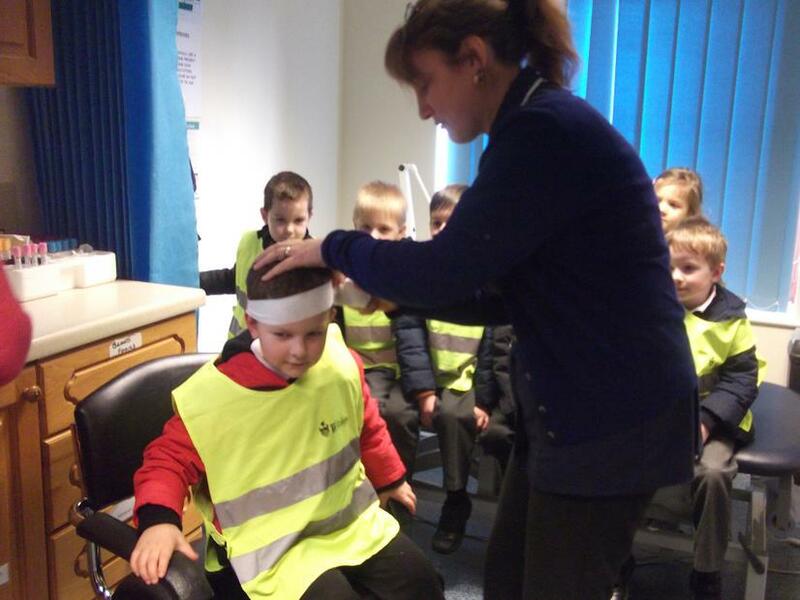 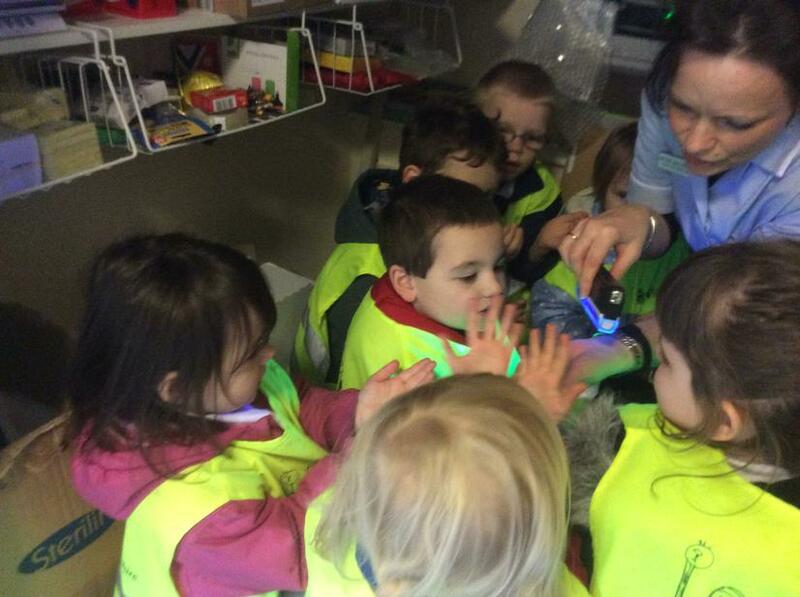 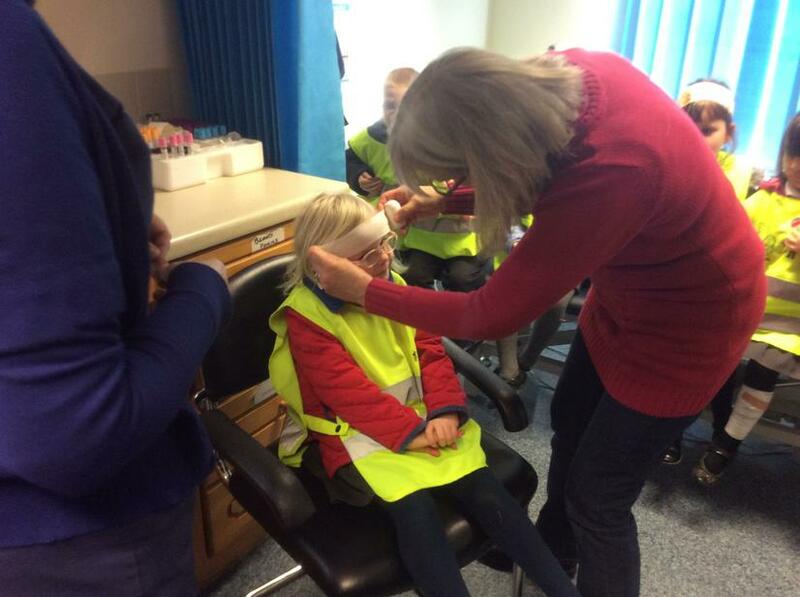 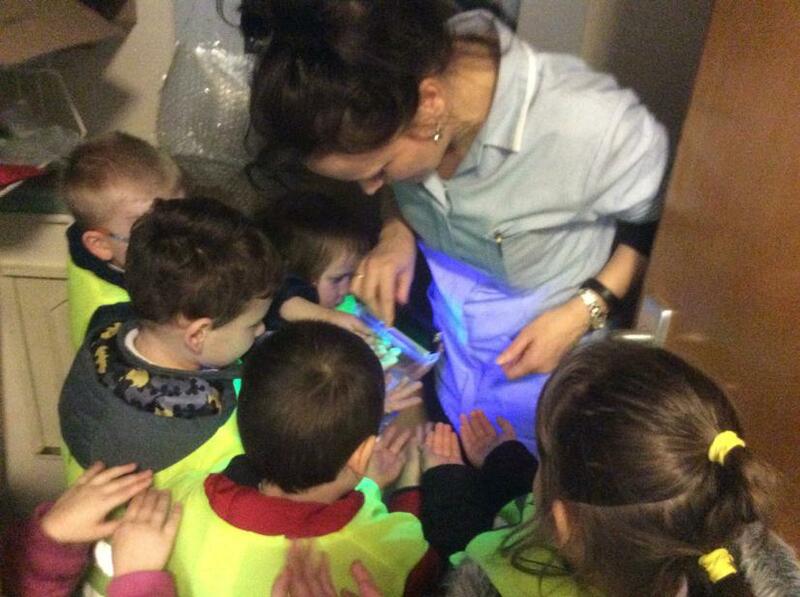 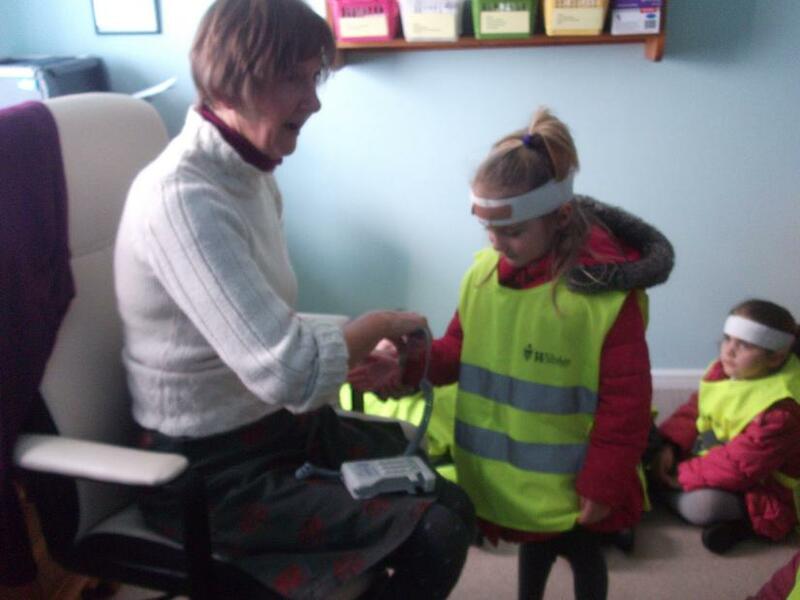 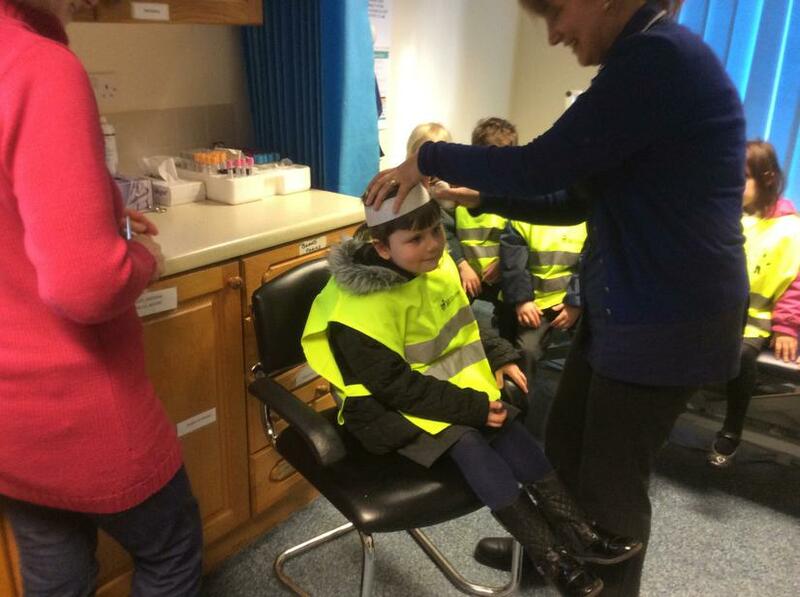 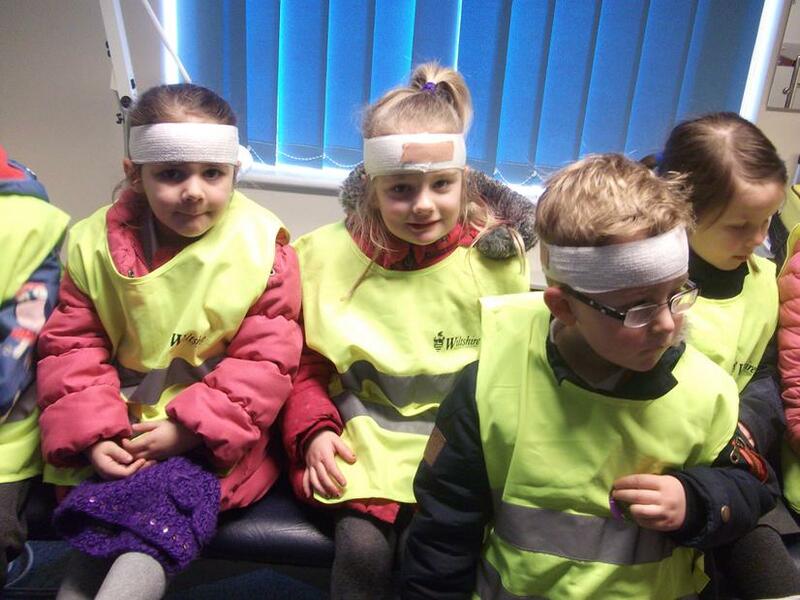 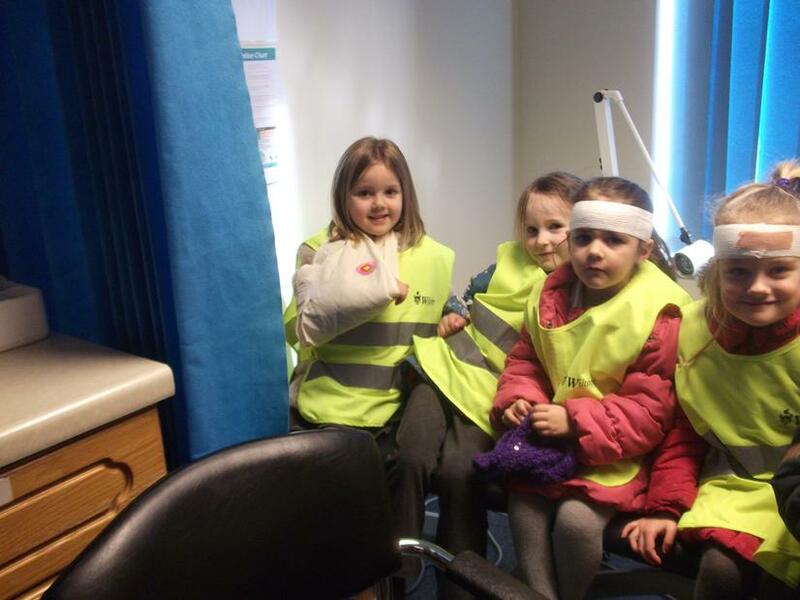 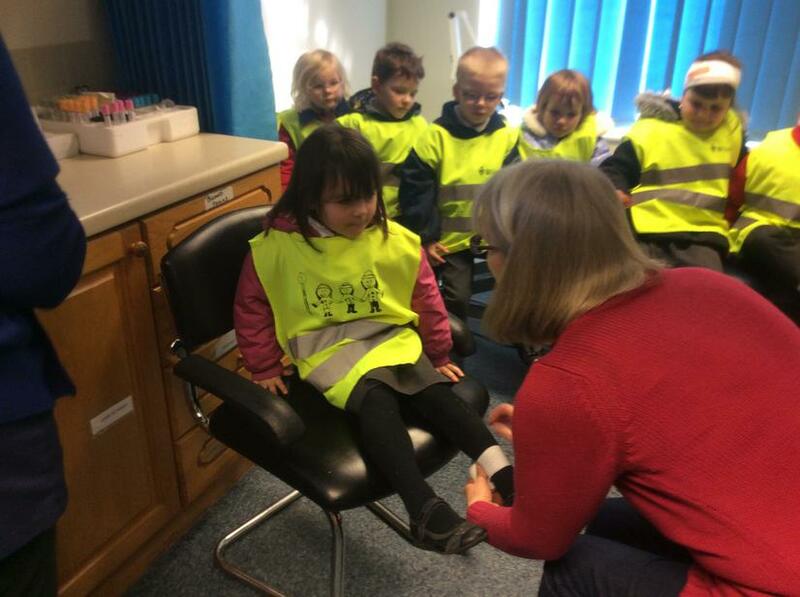 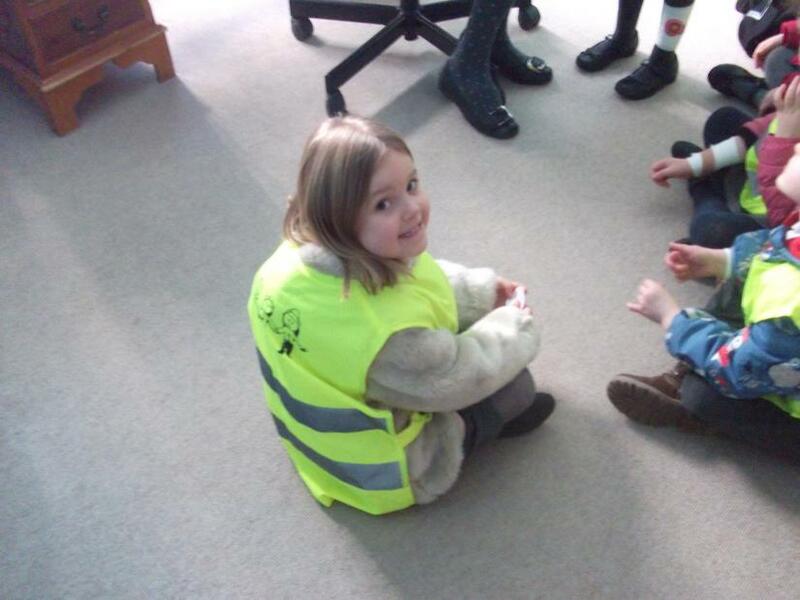 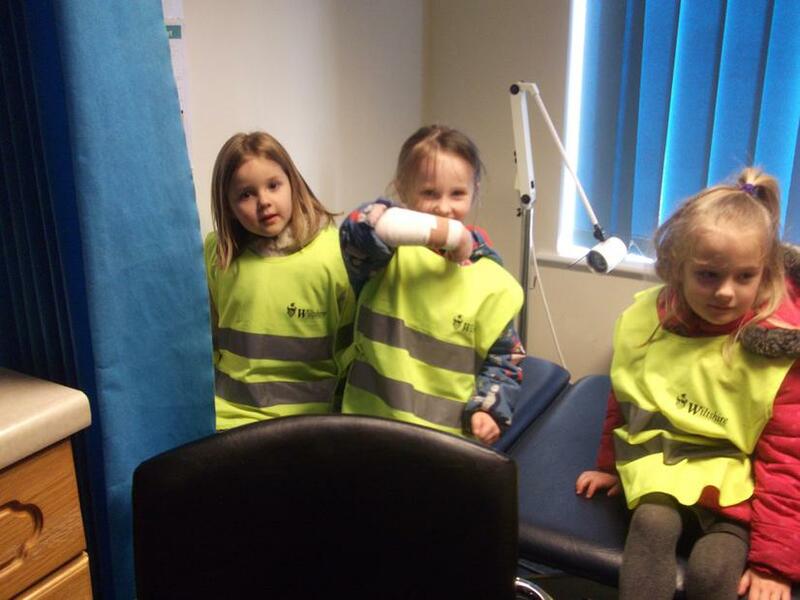 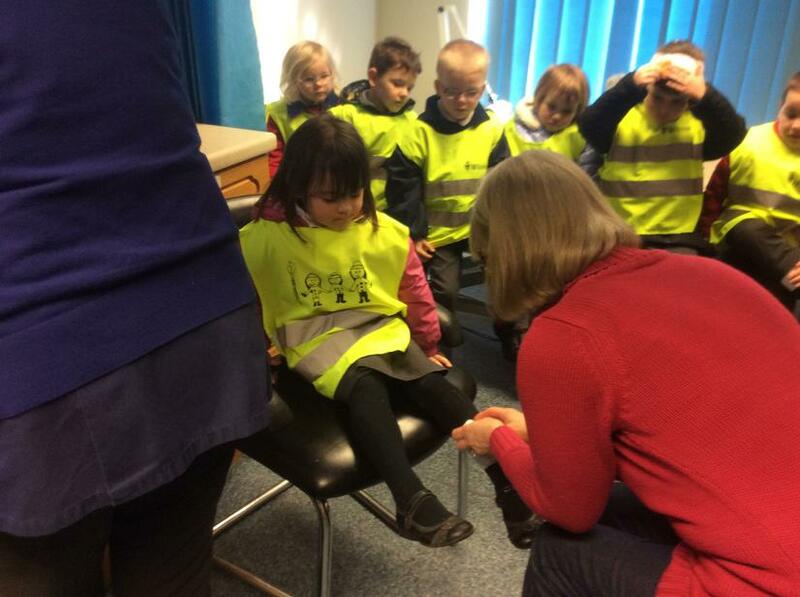 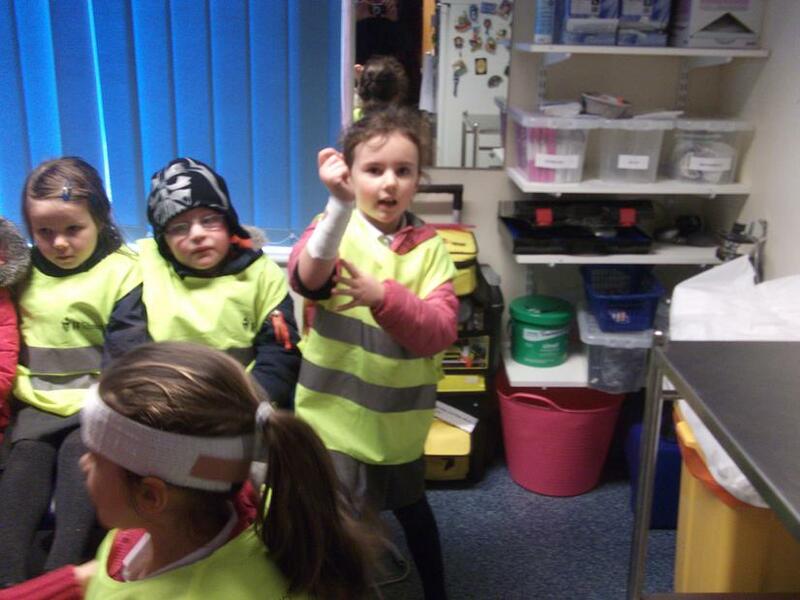 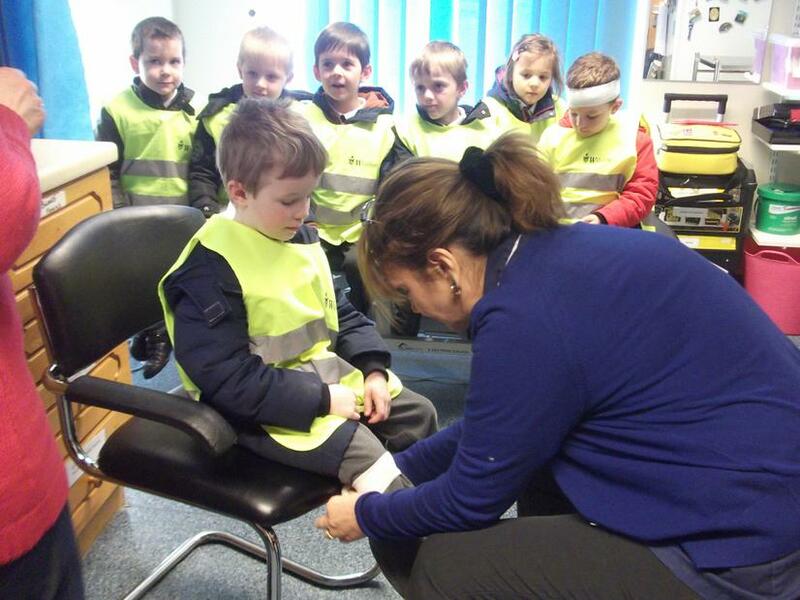 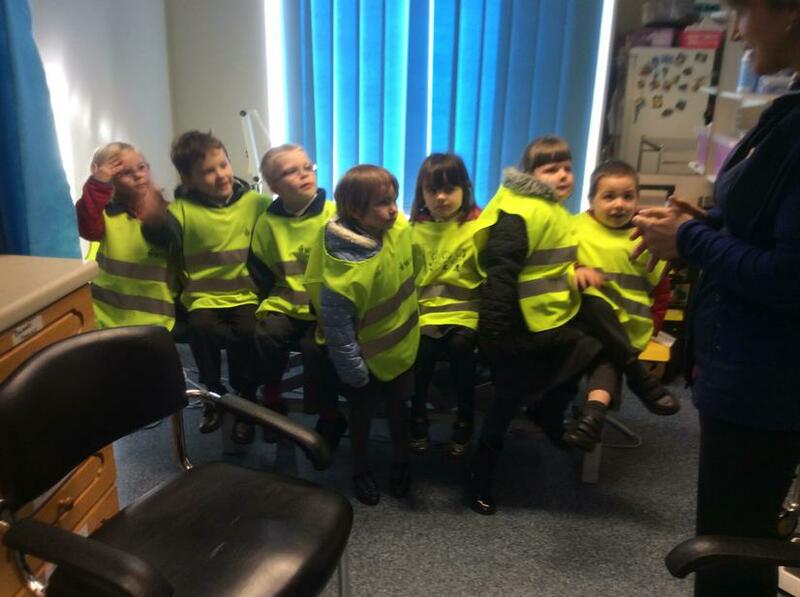 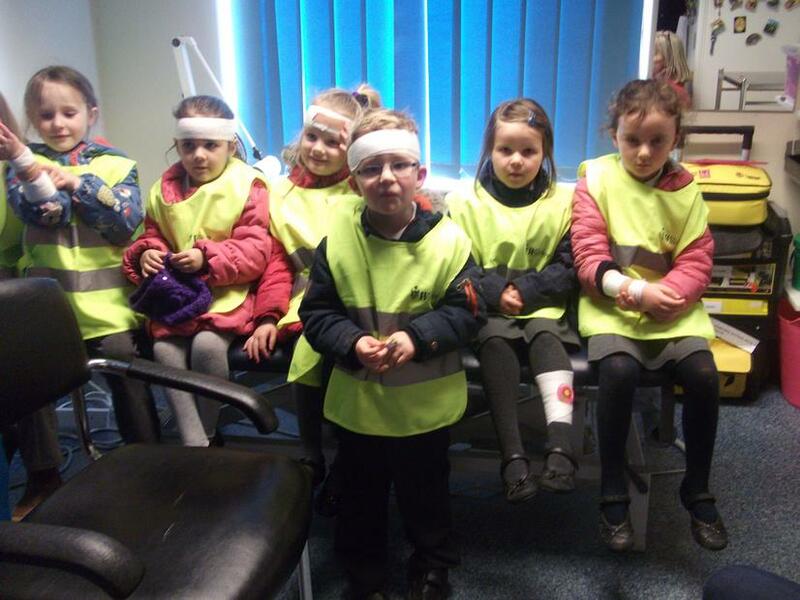 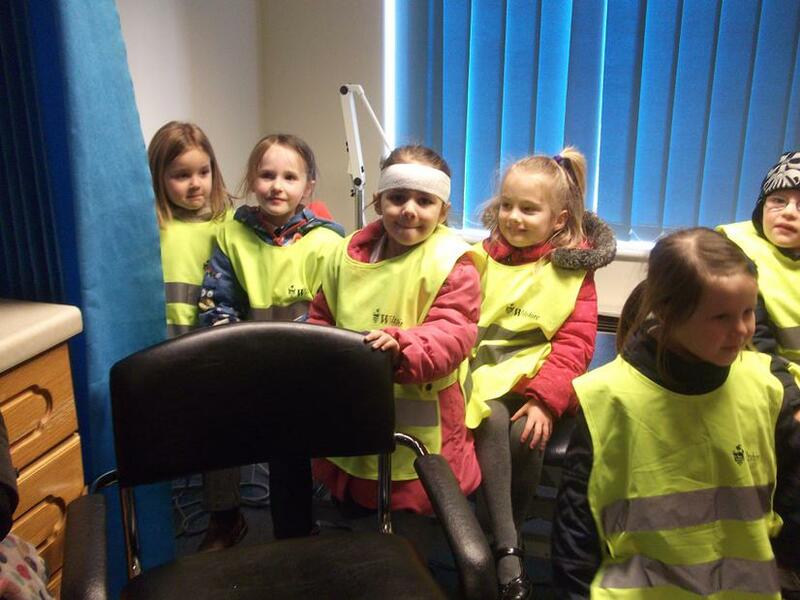 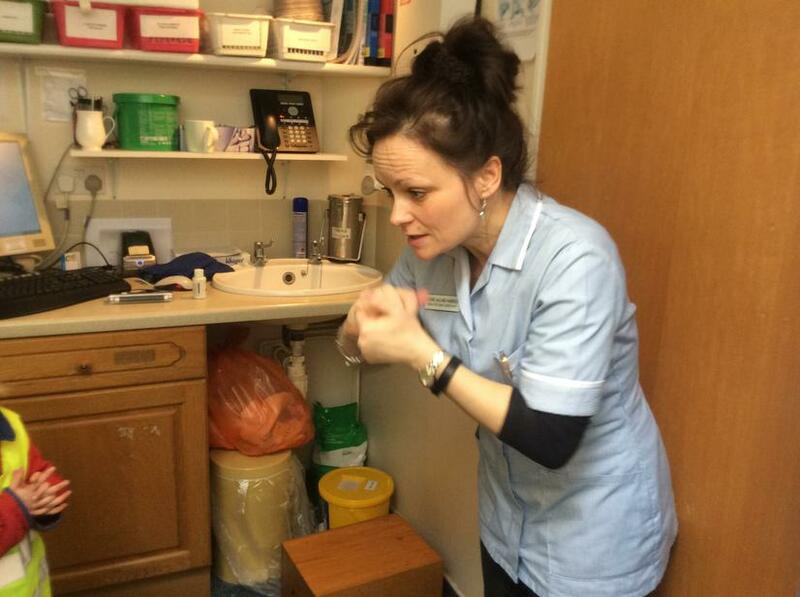 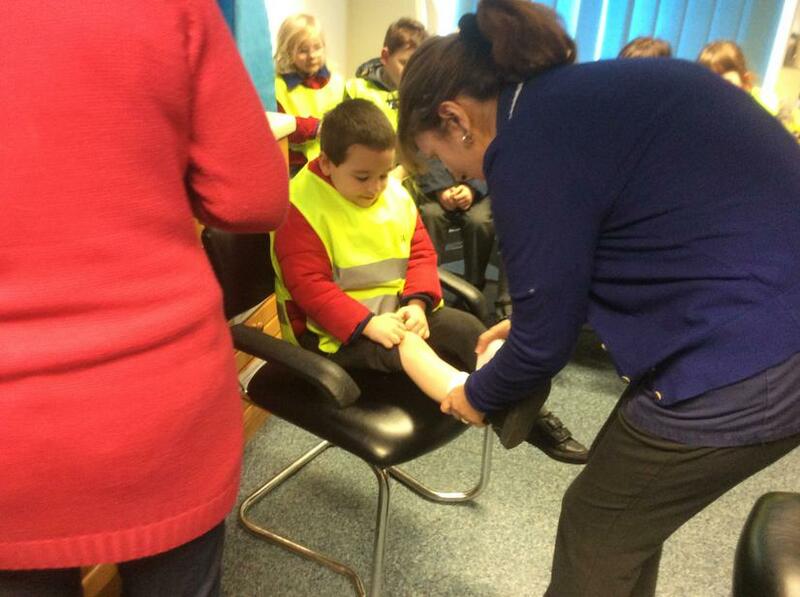 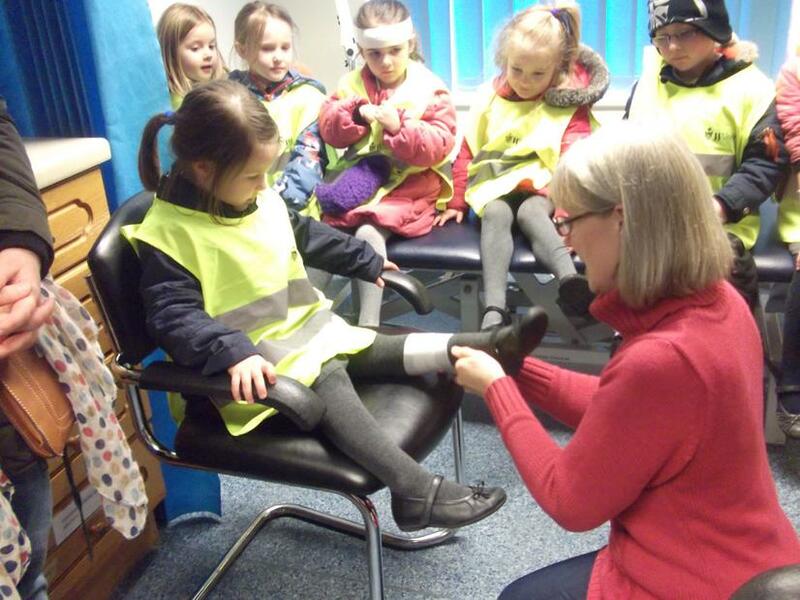 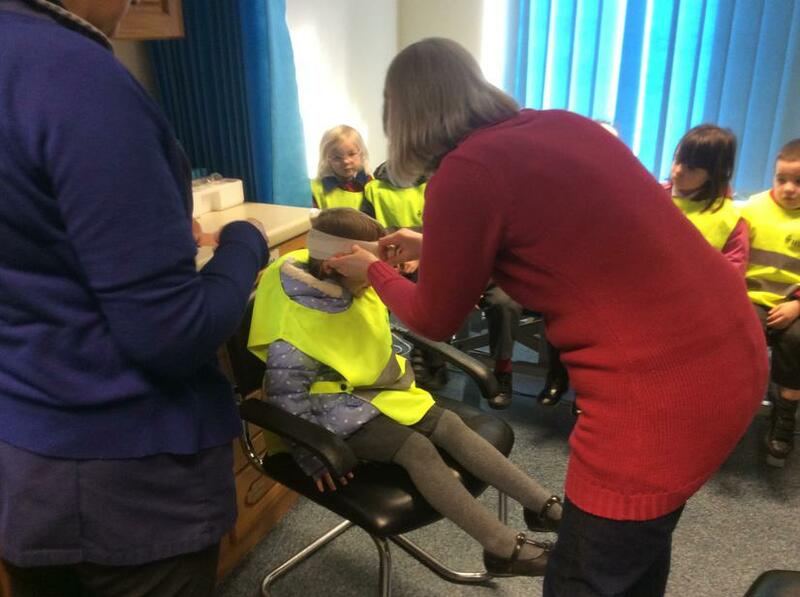 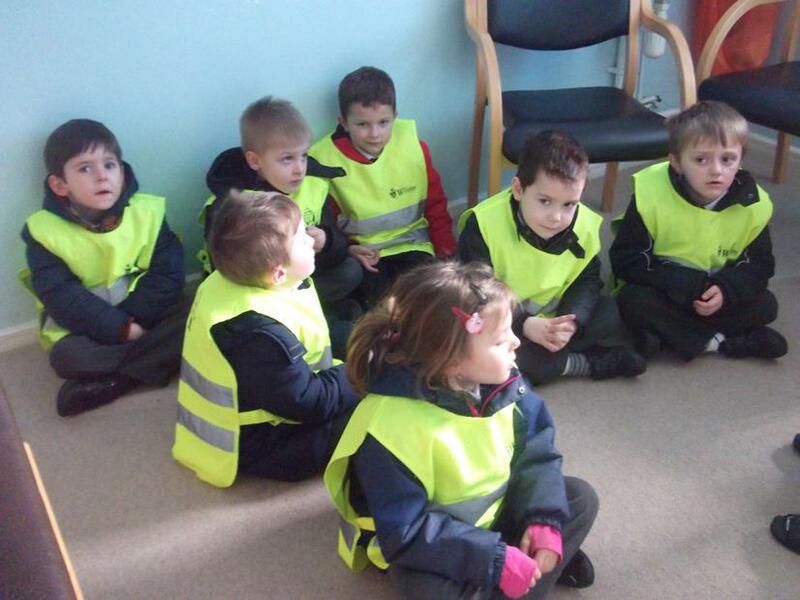 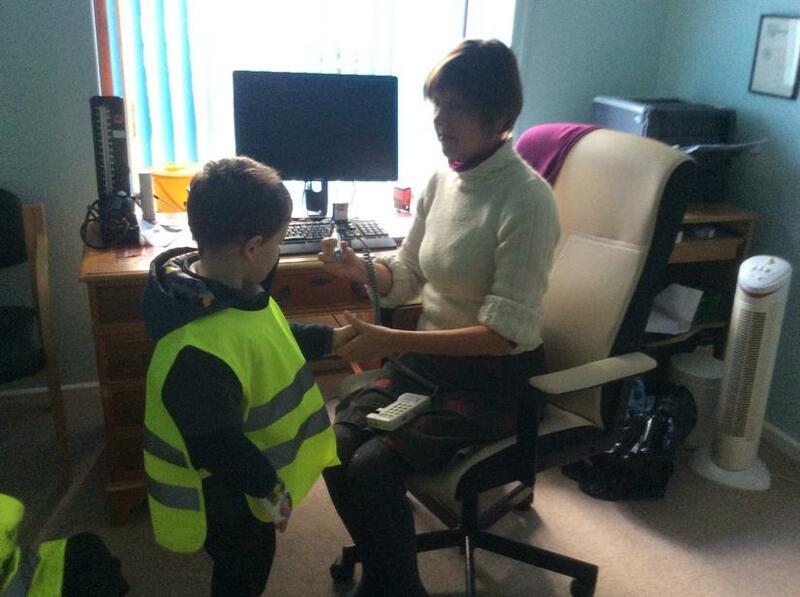 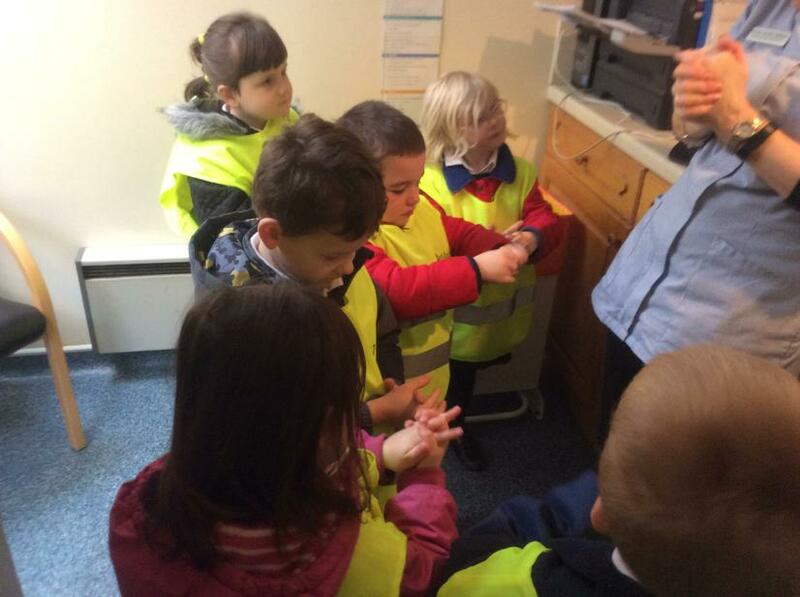 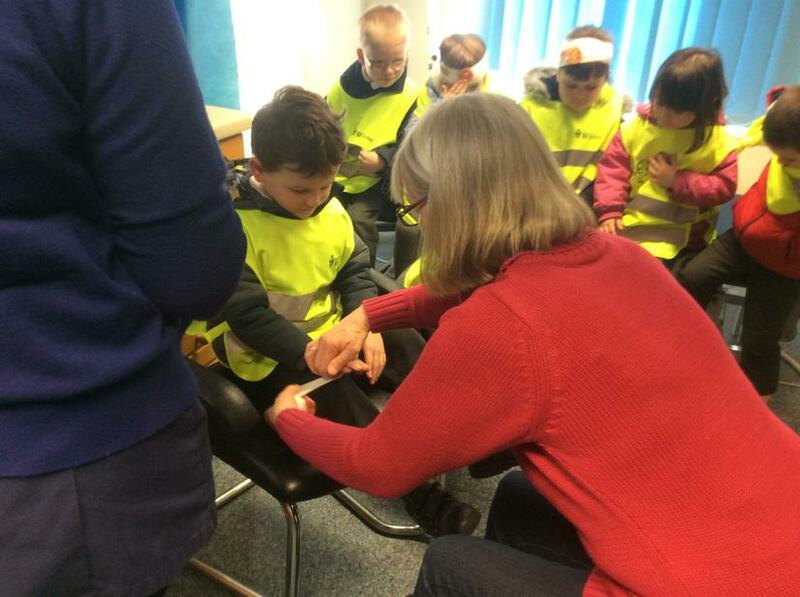 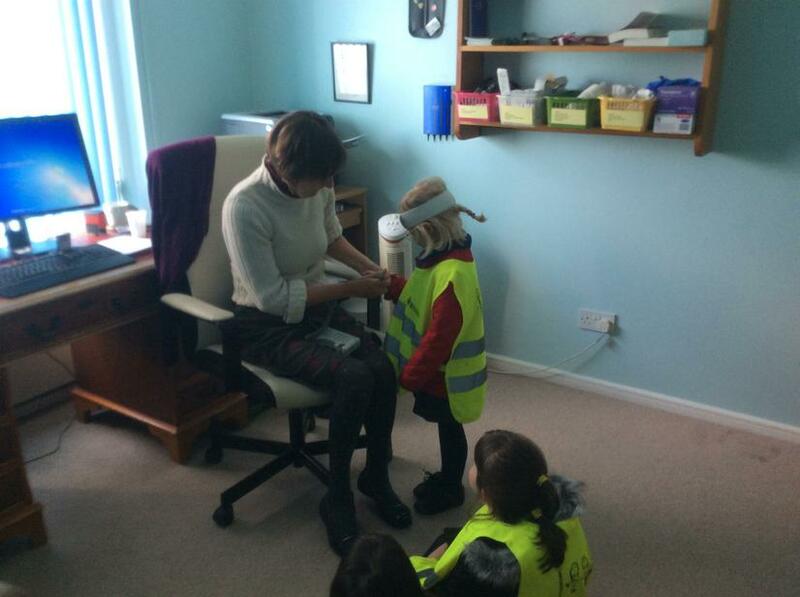 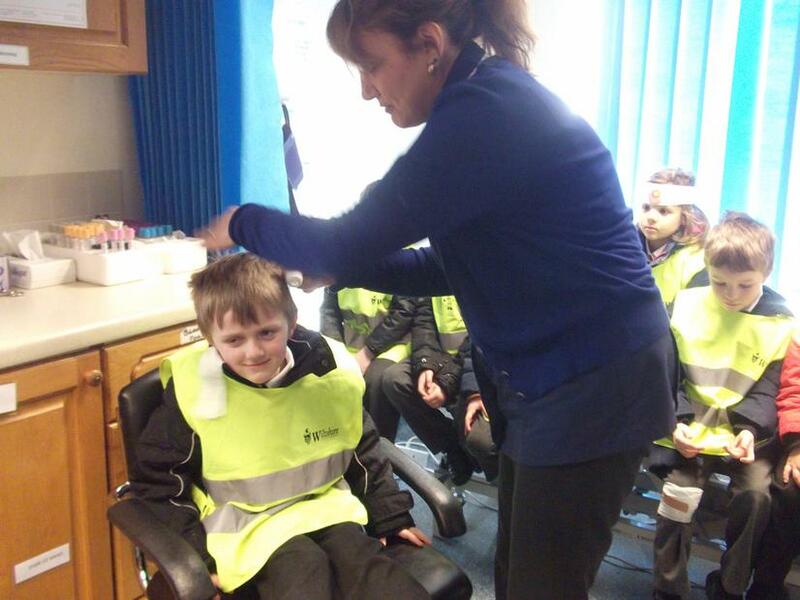 We had a fantastic time when we visited Mere surgery. 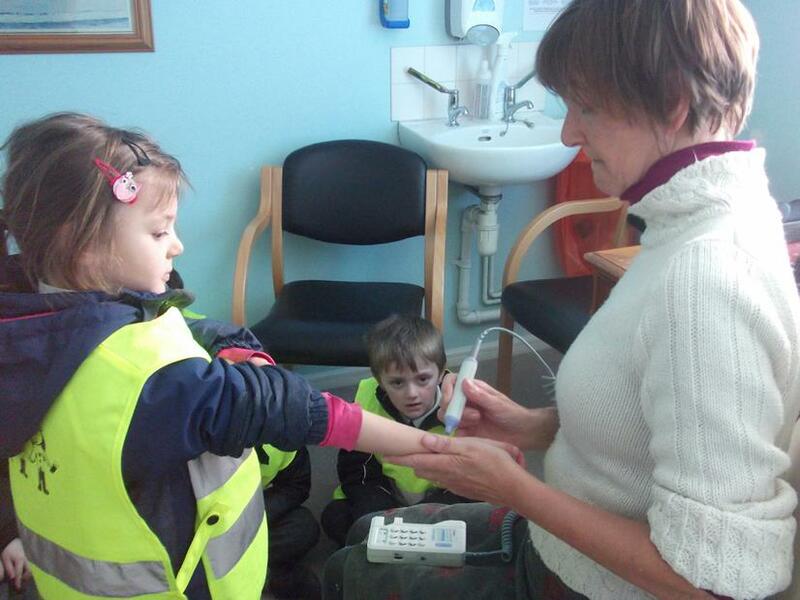 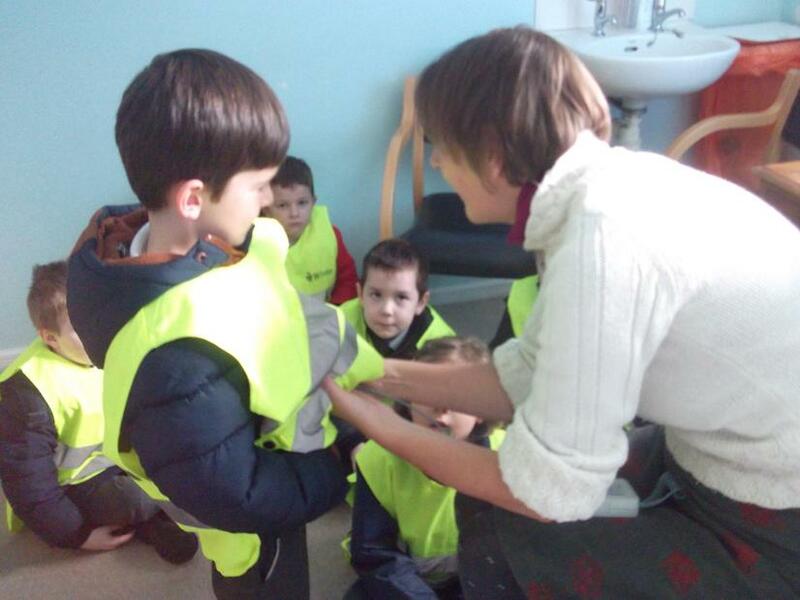 We were greeted by some lovely doctors and nurses who showed us around.